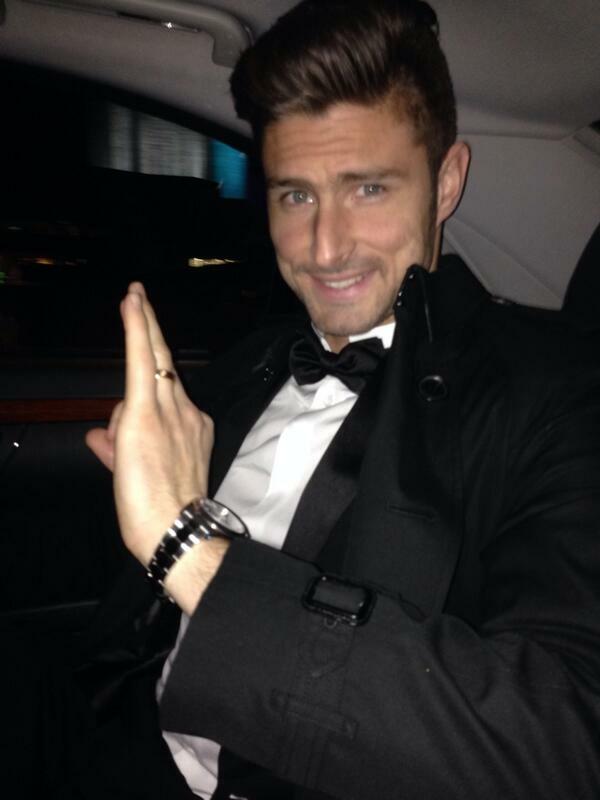 Olivier Giroud has revealed that France coach Didier Deschamps urged him to leave Arsenal during the recently concluded transfer window. The 31-year-old joined Premier League champions Chelsea last month after the Gunners accepted an £18m sum for his services. In an exclusive from Telefoot, Giroud admitted that he took the opinion of Deschamps prior to his proposed exit from the Emirates Stadium. Meanwhile, the Frenchman also admitted that he had received interest from the likes of Borussia Dortmund, Sevilla and AS Roma, but his choice was clear to join Chelsea after talks with Antonio Conte, he said: “A week before the end of the transfer window, I needed to hear his (Deschamps’) opinion. 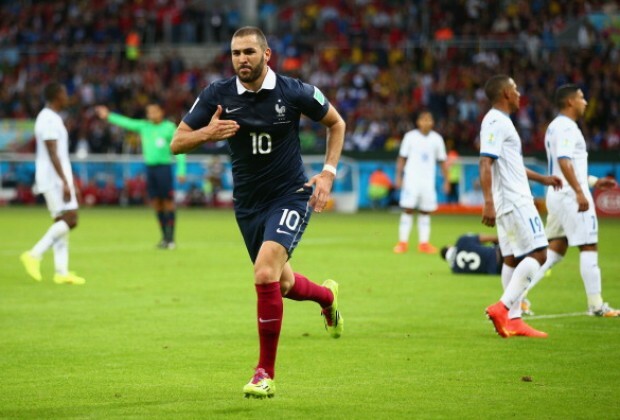 Karim Benzema has not played for France in just over two years and it appears his international career is over but Lyon president Jean-Michel Aulas believes there is still a chance he can get his place back. He is firmly of the opinion that French boss Didier Deschamps should bring the Real Madrid striker back to the fold as he would bring a new dimension to the team. 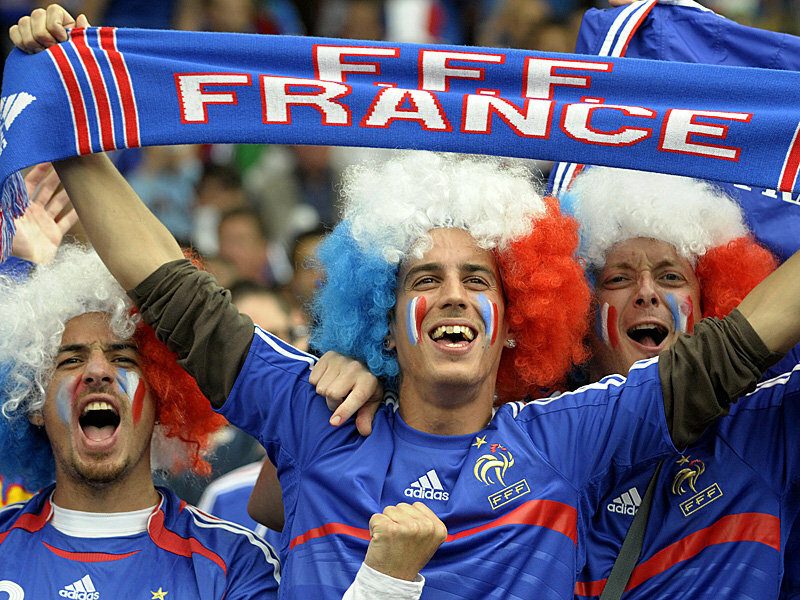 France are set to host England in an international friendly on Tuesday at the Stade de France Stadium. The Three Lions will see Burnley goalie Tom Heaton and Stoke star Jack Butland play a half each as Joe Hart takes a back seat after conceding two goals via set pieces against Scotland. This would be the first start for the 31-year old Heaton – though he would now play all four divisions for the country. Ahead of the game, he said the ambition to play for the national team never left him after several club experiences at Manchester United, Cardiff, Queen Park Rangers, Bristol City and others. The Scots scored two late efforts against their rivals in the World Cup qualifier so the former Manchester City keeper would play no part in the friendly, Gareth Southgate confirmed. However, Southgate insisted that it was never his intention to play Hart from the onset. The manager refused to blame Hart for conceding the goals against their opponents at Hampden Park. Two strikes from Leigh Griffiths beat Hart, who played full 90 minutes. The French national team has named the squad that would prosecute friendly games against Paraguay and England and their important clash against Sweden in a World Cup qualifier. Coach Didier Deschamps named Alphonse Areole of PSG, Benot Costil of Rennes and Spurs top choice Hugo Lloris in goal. Lloris is the favourite to start after an impressive run for his club in the Premier League. AS Monaco defender Benjamin Mendy make the defenders’ list alongside Kurt Zouma of Chelsea, Christophe Jallet of Lyon, and Samuel Umtiti of Barcelona. Recovering centre defender for Real Madrid Raphael Varane was included in defence, as with Presnel Kimpembe of PSG and Laurent Koscielny of Arsenal. Lucas Digne of Barcelona and Djibril Sidibe of Monaco were also named. On Thursday the Europa League match between Lyon and Besiktas witnessed crown disorder. The fans spilled onto the pitch, delaying the start of the first leg clash between the French and Turkish side. The fans broke through the stewards on ground unto the pitch because fireworks had been set off and missiles sent from the stands of the visitors. The fans ran for their safety, forcing the security to work at regaining order. All hands had to be on deck. Lyon President Jean-Michel Aulaswas pictured on the pitch trying to persuade fans to return to their seats. 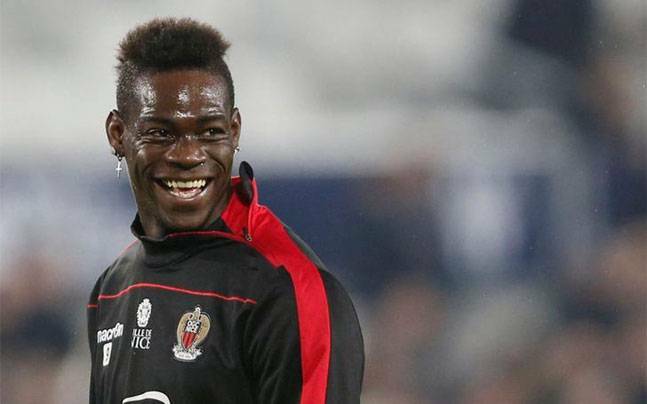 Former Inter Milan, Manchester City, AC Milan striker Mario Balotelli has accused the fans of Bastia of racism. The Italy international, who moved to play in France with Nice on a loan deal, posted messages of his experience against racism on his Instagram handle. “Yesterday the result against Bastia was right…we will work more and try to get our objective..the referee was good too but I have a question for French people…Is it normal that Bastia supporters make monkey noise and ‘uh uh’ for the whole game and no one of the ‘commissions discipline’ say nothing?,” Balotelli posted. 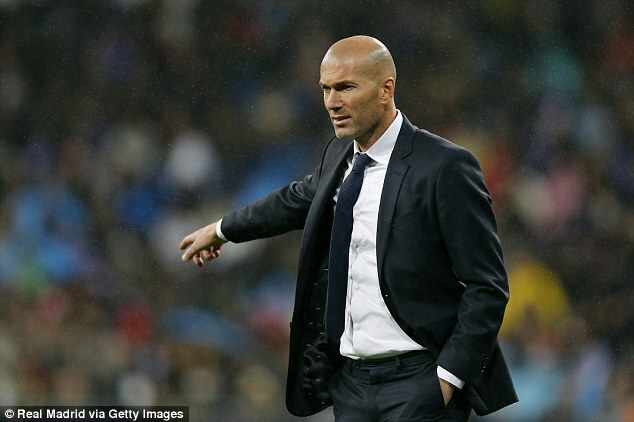 France national team boss Didier Deschamps claims that he is not surprised by the success Zinedine Zidane has achieved since taking over at Real Madrid just over a year ago. However, he is certainly surprised by the way the former French star has managed the club in this period. Regarded as one of the most political clubs, managing Madrid has to be a challenge even for the best in the business. Yet, Zidane has managed to win more trophies than the number of defeats that he has suffered at the club. Zidane has already won the Champions League, FIFA Club World Cup, and the UEFA Super Cup. France national team boss Didier Deschamps has claimed that it would be wrong to judge the young debutant making their way into the national team fold. Goalkeeper Benoit Costil was one of the debutant and he kept a clean sheet, but Thomas Lemar and Sebastien Corchia came on as late substitute and had little impact on the game. It was clear that manager Deschamps’ decision to go for an entirely new lineup was one of the reasons for the team being unable to get a win in the game against Ivory Coast, which finished as a 0-0 draw. Most noticeably, it was not a great performance from the team going forward, but they were reasonably good at defending. Despite dominating possession, the team could only muster three shots on target compared to two of Ivory Coast. France could afford to try out some new players after having achieved decent set of results in the World Cup 2018 qualification. Despite starting out with the goalless draw against Belarus, the team has managed three consecutive wins to go top of the table. Since it is an extremely tough group with the likes of Netherlands also involved, France have to be at their best at all times. The national team’s next match is against minnows Luxembourg in March. “We had a tough game and it was a laborious second half.When there are many changes, it does not help. We won the game that we had to win on Friday and there I was able to give playing time to young players.It seemed appropriate for the team. Do not judge too quickly the players tonight. 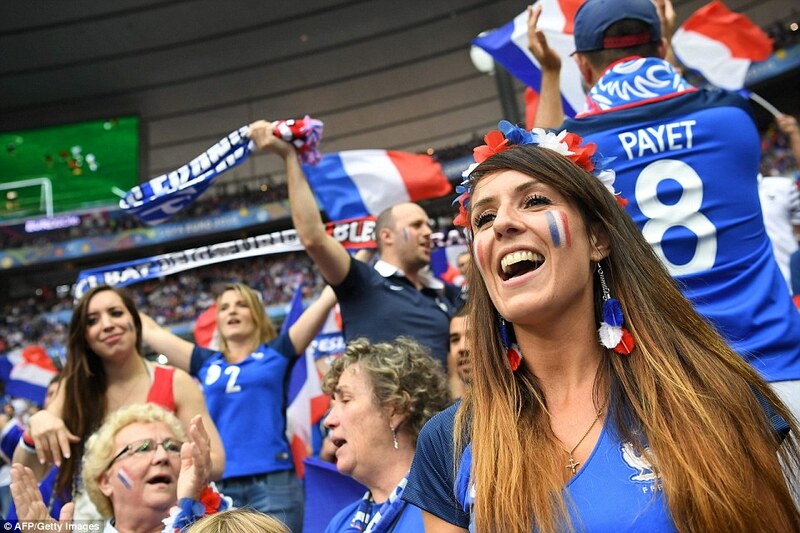 The requirements at this level are very high, but I do not often get the chance to do that.We have done very good things this year with the highlight being Euro 2016,” said the French manager. Philippe Lamboley does not appreciate the Red Devils management for handing over the shirt number of Anthony Martial to the newcomer Zlatan Ibrahimovic. An incredible long-range strike from Paul Pogba led France to a 1-0 win over Netherlands in a crucial World Cup qualifier in Amsterdam. Pogba’s accurate shot, which appeared too hot for goalkeeper Maarten Stekelenburg to handle, was the telling blow in a clash between the two tough countries in Group A, leaving the hosts with the first World Cup qualifying loss since 2001. France have now recorded three straight wins over the Dutch for the first time in their history. “Paul is capable of and must perform better” Deschamps said after Pogba’s last international outing which he absolutely delivered for the team with his accurately launched rocket-kick. Laurent Koscielny took a square ball from Dimitri Payet while Pogba received the ball from him and aimed for the target under a little pressure. The kick had a lot of power, Stekelenburg couldn’t handle the ball as it slipped beyond him while he dived to his right. The Everton goalkeeper had been stronger when keeping out Kevin Gameiro’s stinging drive in the early exchanges, as France consistently caused Netherlands problems on the counter.